-OVER 100 ADDITIONAL RARE SONGS!! Now Shipping Vol. 1-6 as of 6/30/14! 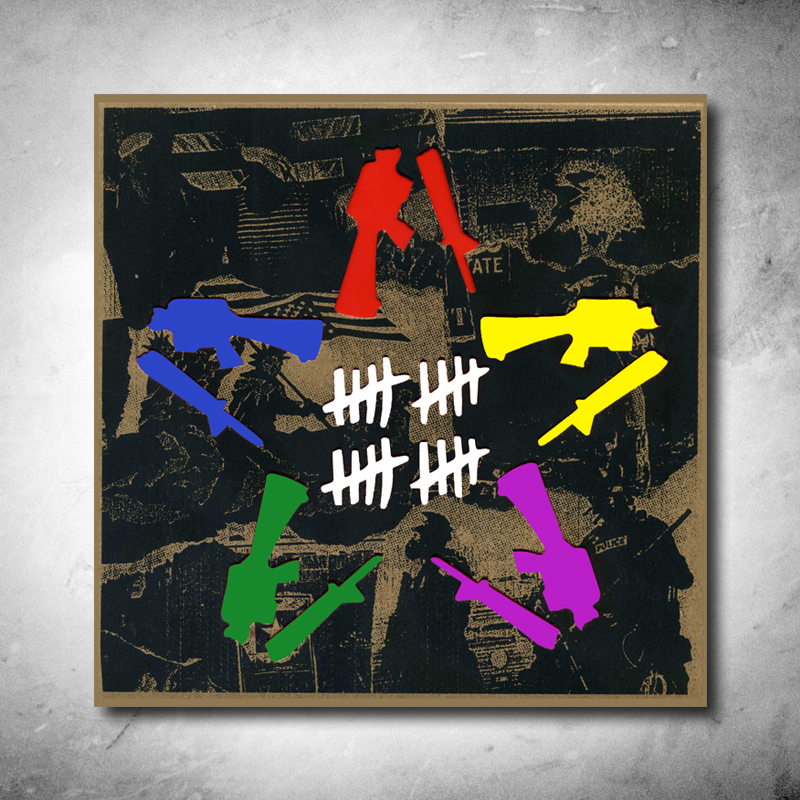 -Six 7 inch vinyl records (including digital download) that feature Anti-Flag Re-envisioning and re-recording songs from all 20 years of the band's career. The b-side of each record will feature 2 new songs from 6 new bands, one band per volume. -EARLY STUFF!!! We tell subscribers our cool news before we tell anyone else, that includes new releases, special subscriber only variants, meet and greets, all kinds of stuff!!! -NEW!!! 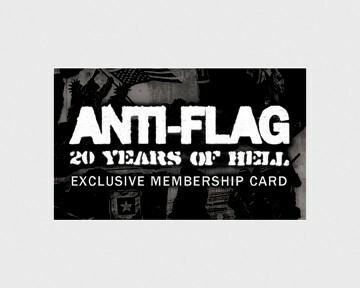 6 digital EPs of rare and unreleased Anti-Flag material, over 50 songs! -NEW!!! 6 additional newly re-recorded bonus Anti-Flag tracks! Each volume's pressing - limited to 500.